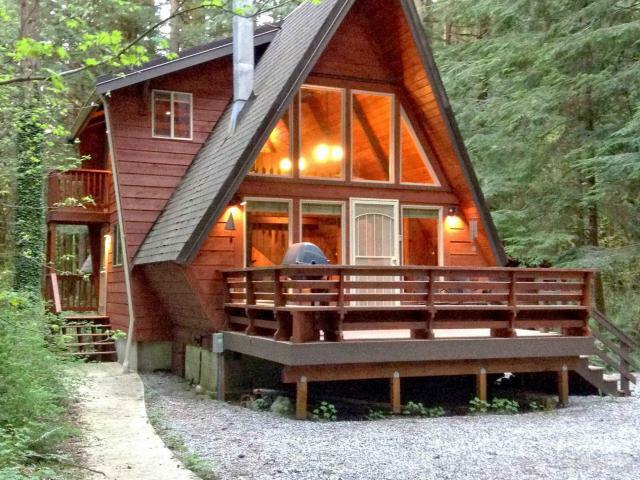 Snowline Cabin #15 - A Great Couples Getaway! afternoons. Just ahead of the deck is a partially enclosed gazebo with a brand new hot tub. This pet-friendly vacation property will sleep up to 4-persons (ENFORCED Maximum Occupancy).